Good Movember to you all! Yes I say MO-vember as it has now become. Men all across the world will be growing dainty moustaches to raise awareness about male depression and prostate cancer. It's a great cause and lots of fun. I may even post a few pics with next month's mixtape of my Mo-progress! If you'd like to know more about Movember then check out Movember Canada. Now down to the real reason we are all here. 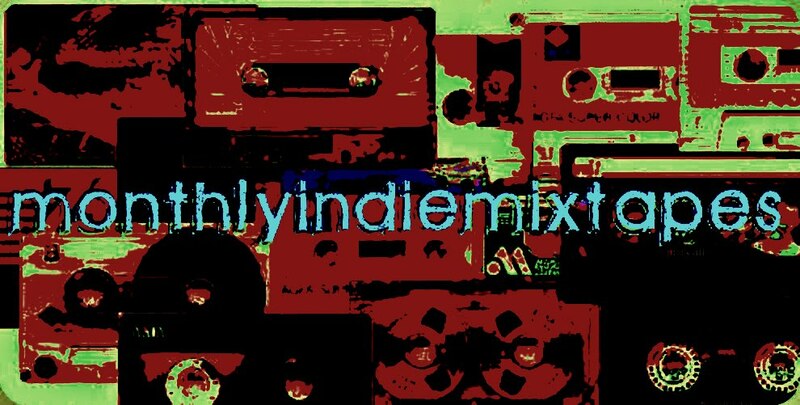 The 6th MonthlyIndieMixtape!! It's a great list of tracks this month and one to definitely keep the ears happy. So check it out and let me know what you think! I received an email from the DMCA informing me of a copyright infringement with this months blog so I'm very sorry to all the bands who like the promotion but because I don't now what band or what song was infringing, I have to remove the whole lot! It's really not fair on all the small independent bands who are looking for a kick start but hey, you don't mess with the big boys so it would seem. Also a quick heads up to check out a new blog that I have befriended. CMB: Calgary Music Scene are doing some great things for the local music scene so I must throw out a huge shout to them! Check them out here! That's all for now kids! Play it cool or don't play it at all!